SJHL will honor past and present Indigenous players, but who are they? 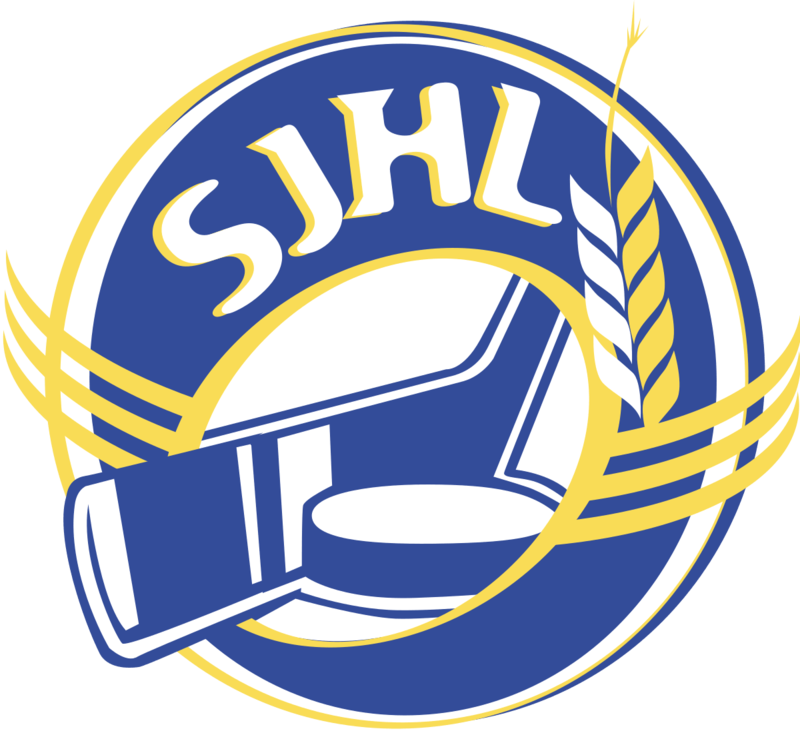 The SJHL, which was founded in 1968, currently has 12 franchises. During its annual general meeting, which began May 31 and continued until June 2 in Nipawin, the SJHL’s Board of Directors agreed to find ways to recognize Indigenous players who have competed in the circuit. SJHL president Bill Chow said the idea of honouring former Indigenous league participants was raised to him by various people during his travels in the 2017/18 season. Those discussions continued at the league’s AGM where the Board of Governors agreed it was an idea worth pursuing. Chow added officials from all of the league’s entrants are on board with the concept. Chow, who is in his seventh year as league president, said a list of Indigenous players that played in the SJHL has not been previously compiled. A number of Indigenous players do compete in the league in each season. And because of Saskatchewan’s large Indigenous population, SJHL officials could find out they end up with an extensive list of players. Chow said it only makes sense the league honour its former Indigenous athletes. Chow is glad to see recognition is expected during the 2018-19 campaign. “It’s something that was talked about and now things are being put into motion,” he said. Chow also said he is not sure whether a league-wide recognition will be held or whether it will be done on a team-by-team basis. “Maybe if there is one team that is able to get a list of a number of (Indigenous) players, we might be able to do something with them first,” he said. Chow said the possibility exists that representatives from First Nations located near SJHL cities would be invited to attend any recognition ceremonies that will be staged. The league made international headlines this past April for a tragic event. Sixteen members of the Humboldt Broncos organization died in a horrific bus crash as the squad was heading to a playoff game. The Broncos have vowed to rebuild and will ice a team in the league for the coming season. Other SJHL franchises are the Battlefords North Stars, Estevan Bruins, Flin Flon Bombers, Kindersley Klippers, La Ronge Ice Wolves, Melfort Mustangs, Melville Millionaires, Nipawin Hawks, Notre Dame Hounds, Weyburn Red Wings and Yorkton Terriers. The SJHL is one of 10 Junior A league across Canada. These circuits are all under the umbrella of the Canadian Junior Hockey League (CJHL). All 10 loops declare their own league champions. Those squads then try to advance to the Royal Bank Cup, the CJHL’s national tournament. Darren Opp, the president of the Nipawin franchise, believes there could be a lot of SJHL players who are Indigenous. For Opp, who played three seasons for the Hawks in the early ‘90s, a name of a former Indigenous player quickly popped to his mind. His defence partner Dion Johnson, who is Indigenous, played the same three years he did in Nipawin. If the Hawks end up staging their own Indigenous recognition night, Opp would like to see members from a pair of First Nations included. Opp said the Nipawin franchise has a number of seasons ticket holders from the Cumberland House Cree Nation and the Red Earth First Nation. The former is about a two-hour drive northeast of Nipawin while the latter is about a 60-minute drive east.